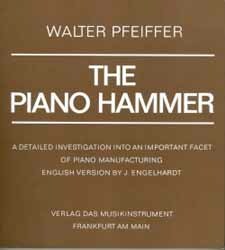 Detailed examination of piano hammers, and relationship to the jack, wippen, and key. One of the most valuable sources of information available on the subject. 120 pages. Paperback.